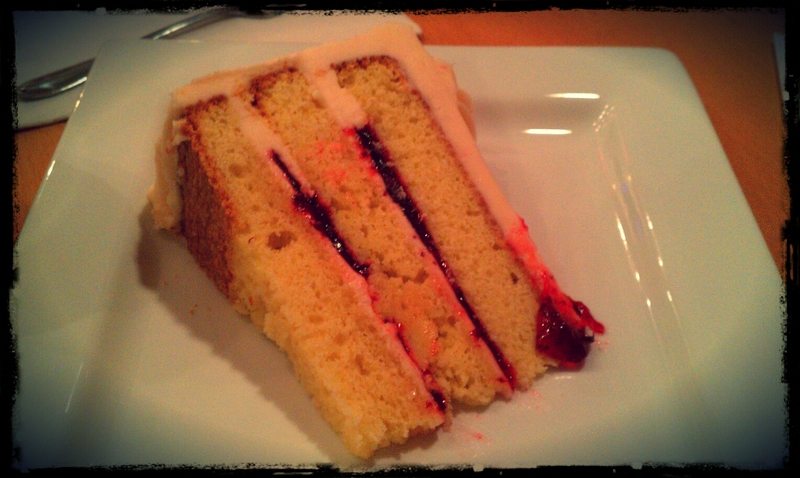 A slice of pound cake with strawberry filling from Sweet Surrender. Effects by Pixlr-o-matic. It’s that time of the month — time for cake, tech talk and good times. The ladies (and couple of gentlemen) of Let Them Tweet Cake will meet at 6:30 p.m. Thursday at Sweet Surrender Dessert Café, 1804 Frankfort Ave., Louisville. As always we’ll be disussing all manner of tech and social media related topics. We might talk about the new iPad, Facebook’s IPO, Instagram coming to Android, Path’s privacy snafu and lots of other interesting topics. Shout-out to Christine Vaughn and Apple Patch for sponsoring this month’s meeting. Free cake for everyone! I’m having a sad because I will be out of town that night, so someone pour a little out for the homie who won’t be there.